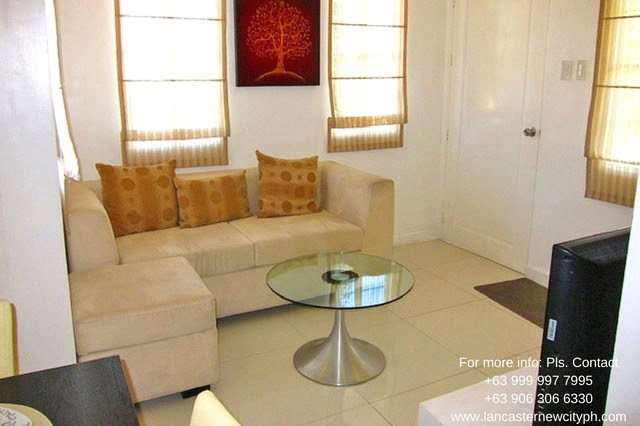 Diana is a ready to own house at Lancaster New City. 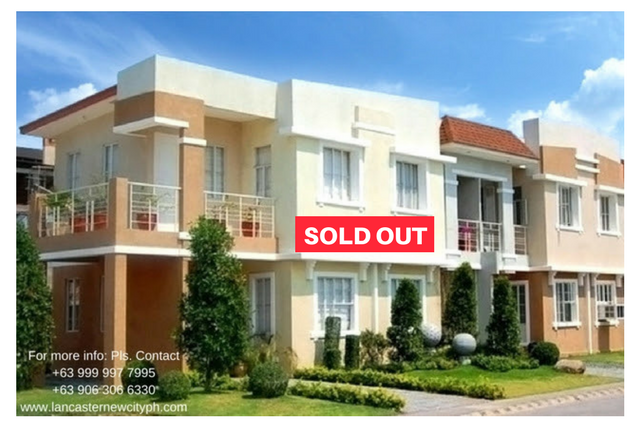 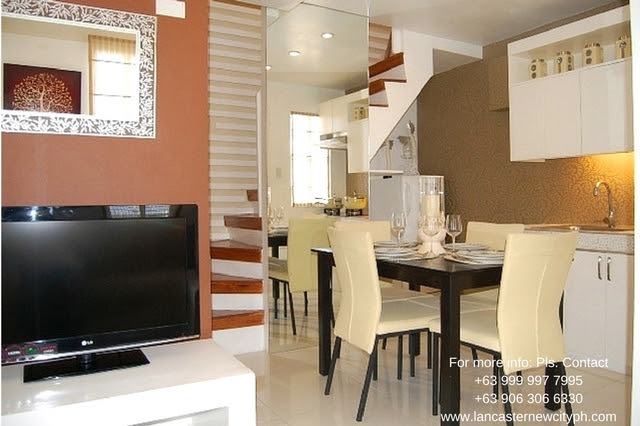 A stunning townhouse designed with desirable and convenient location. 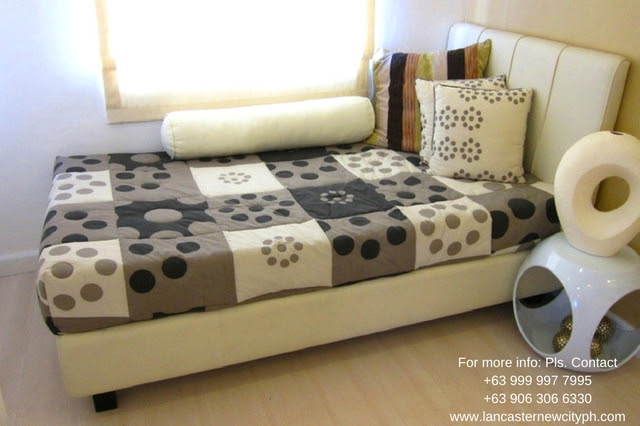 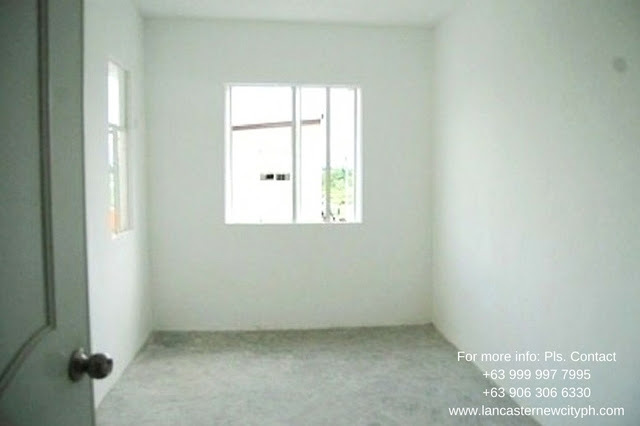 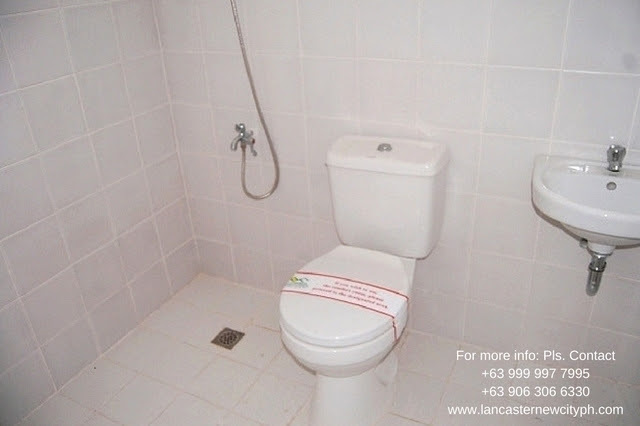 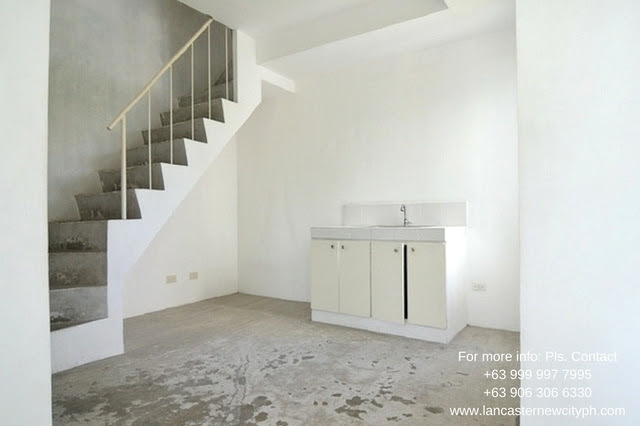 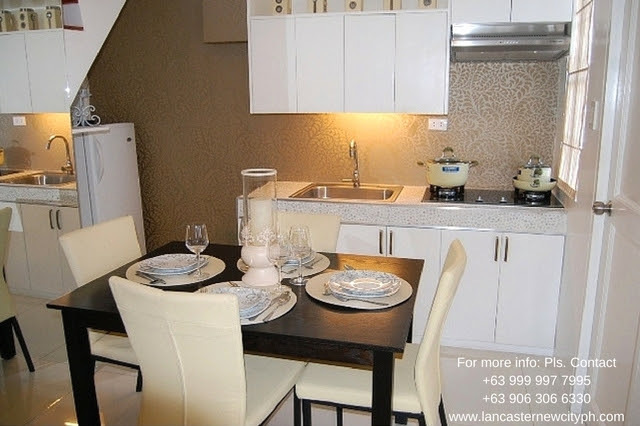 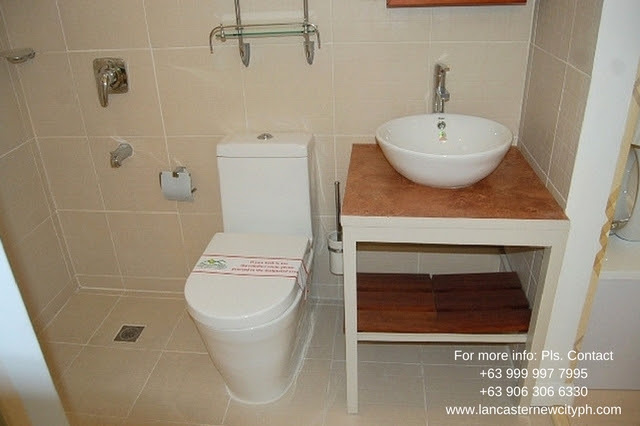 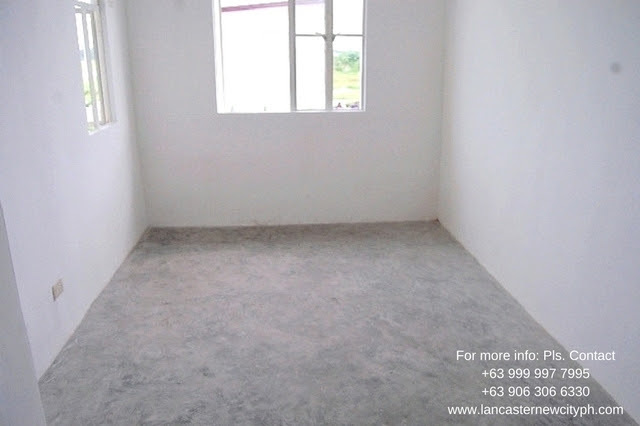 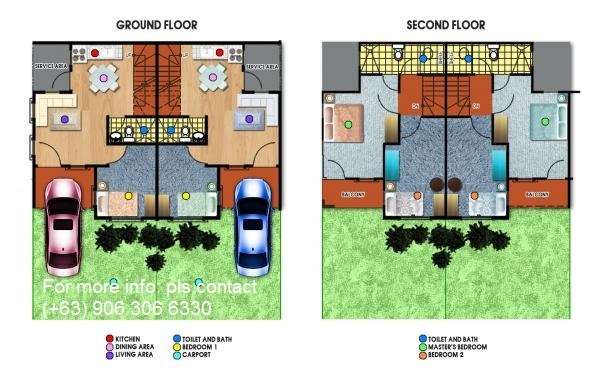 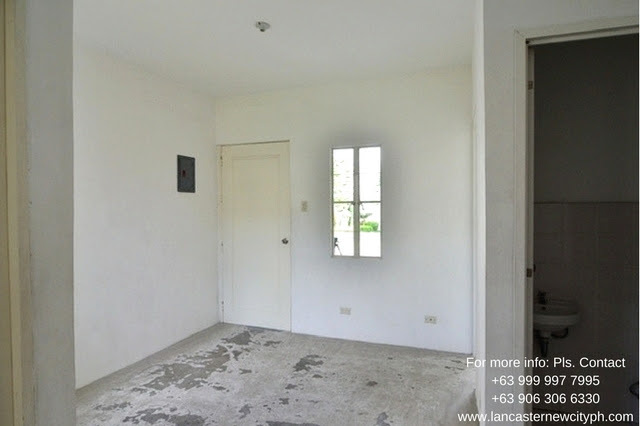 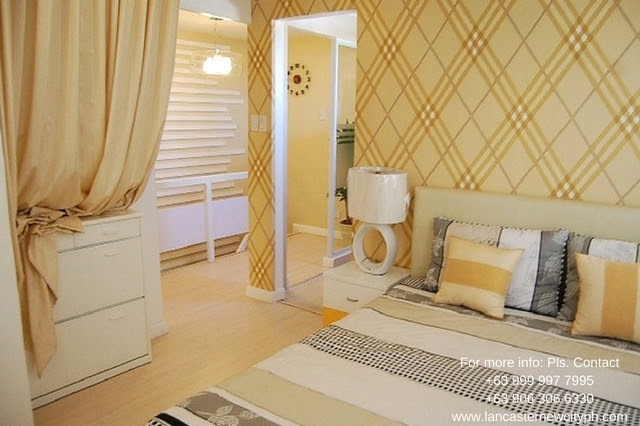 Diana has three bedrooms and two toilets located in General Trias Cavite that cost P1.5M. 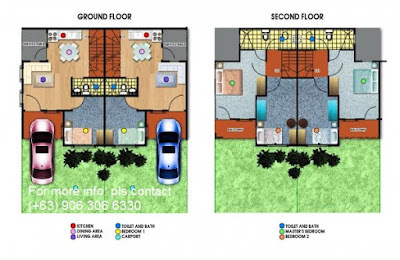 Contact us for FREE site viewing.